Learning and teaching is our “core business” and as such is our major priority in all that we do. This area receives the best possible resourcing and professional development for teachers. Our school has fully embraced the new curriculum and learning is flourishing. 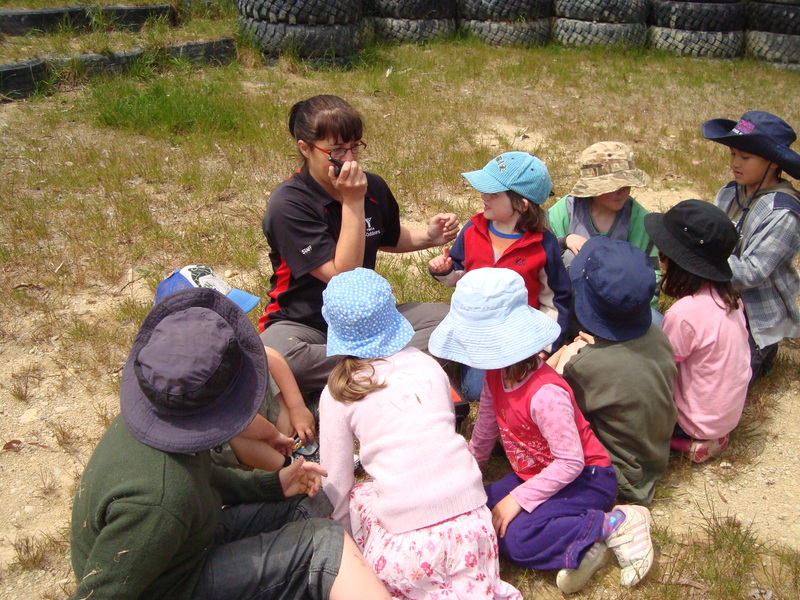 Life skills and outdoor education are also very important parts of our programme. Annual school camps, performances and Pet Day provide an additional extra dimension to our learning. We believe a wide range of educational opportunities provide rich experiences that help students to learn in positive ways. Our mission statement, whakatauki and school values are the foundations that enable student learning of the national curriculum and extra curriculum subjects. High quality education for all children: Work hard. Be nice. Whaia te iti Kahurangi, Reach for the stars. Our whakatauki helps students to remember their goals. Taua hua pai tohe kero teitei – We value excellence, perseverance and aiming high. Creativity; Community; Integrity; Innovation; Inquiry; Equity; Diversity; Sustainability; Excellence. We believe children learn these values by belonging to a caring, connected community of learners. Reading and literacy ; Mathematics and numeracy; Art and drama ; Computers and ICT ; Languages ; Music ; Sports. Literacy is a high priority area for our curriculum. Students have reading lessons together in groups, as well as individual time with teachers. Reading homework begins in Year1. Additional resources are also made available to students to reinforce the foundations of reading. Our school also has a comprehensive library with comfortable couches and pillows. A qualified librarian operates the library on a volunteer basis. We also make regular visits to the local public Karori Library. Numeracy is an additional high priority area. Students work hard on improving their basic facts levels and is included in homework from Year2 onwards. The Mathletics web-based tool is also used as a component for learning, both in the school and at home. We have also recently redeveloped our maths curriculum with assistance from Access Learning at Victoria University. We used our time with a facilitator to observe modelled lessons, analyse data, set goals, rewrite our curriculum document and to explore resources. Our students have a high level of involvement in all areas of the arts, including participating, producing and partaking. Students are also involved in a production or concert for the community every second year. These are very popular and entertaining. Students continue to have high levels of access to computers. We have a strong commitment to the integration of ICT into our daily programmes. We continue to update this valuable resource. Students regularly use the internet to research and find information. They also publish work regularly and use computers to help complete projects. Seniors give electronic presentations at school assemblies. Our junior class has a Clever Station – a large touch screen computer which is a great asset for learning. Students also have access to individualized, web based programmes for improving their maths, spelling and reading skills. We are updating our computers to devices such as chrome books and iPads to allow children to be more flexible with their learning. We also have a large screen interactive whiteboard which is an invaluable resource for teaching such a wide range of students. Our students are taught Te Reo and Mandarin. Regular lessons are provided and we also teach New Zealand Sign Language from time to time. Students are also exposed and immersed in cultural experiences throughout each day. 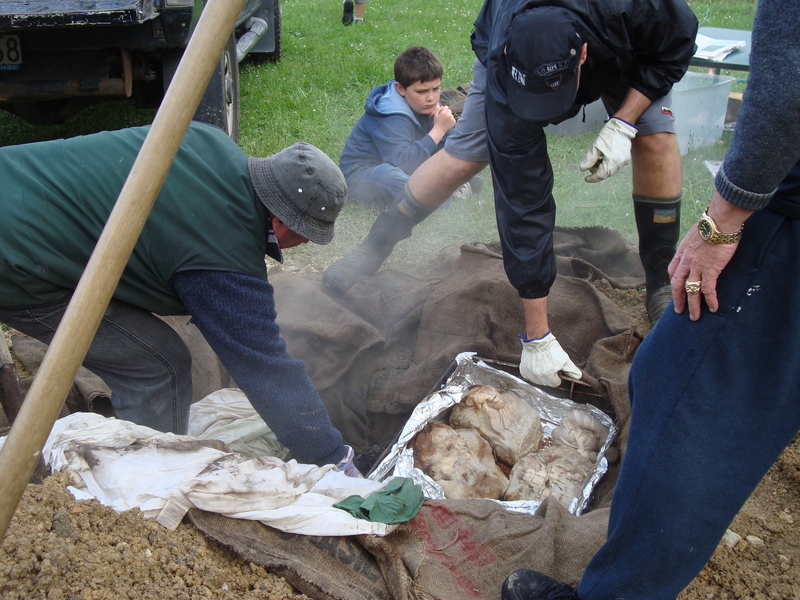 Maori protocols are observed, such as Powhiri for guests and Hangi food offered at gatherings. 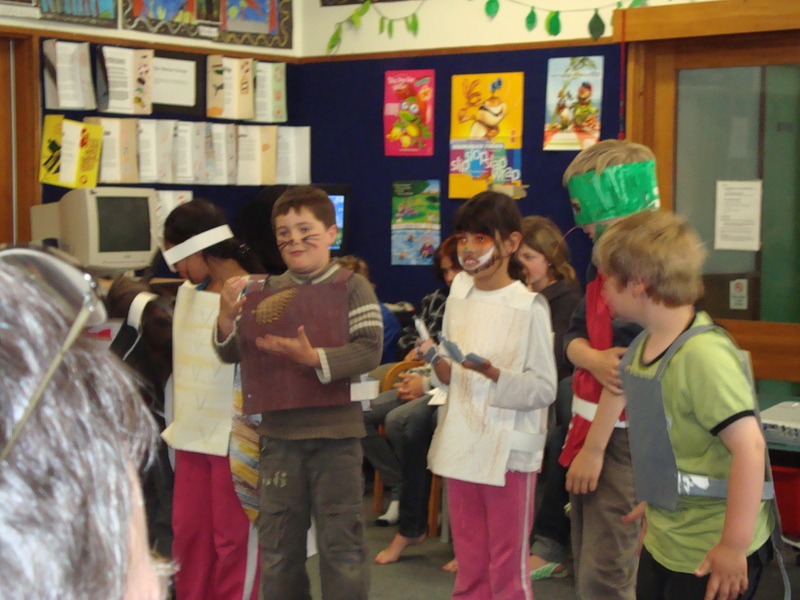 Children often work in whanau groups and Te Reo is used throughout the day. We have visits from deaf teachers which help us to refine our NZ Sign Language skills. We also use the internet and computer based programmes to help run lessons in these areas. Students take part in a fantastic music programme throughout the year. Music items are regularly presented at assemblies and at special events. Performances are given both as soloists and in groups. Our students are gaining in confidence and the pride they show in themselves is fantastic to see. Private music lessons are offered at school on a weekly basis in drums, guitar and piano. Our playground has been fully upgraded and was installed in December 2014. We also have a fantastic swimming pool, and a flying fox. Wellington City Council maintains our play area to a high standard and students enjoy our spacious grassed grounds to the full. We have a heated outdoor swimming pool, large concrete areas for court based games, and utilise the community hall for indoor sports. We encourage individual sports, tyeam sports and extra-curricular club-based team sports for students. Our senior students participate regularly in Western Zone sports events such as athletics, netball, soccer and cross country. Many of our students participate in Saturday team sports. We have a partnership with the Karori Golf Club and students have golf lessons each term at the local course. Students also have regular lessons during the term for swimming tennis, skipping, badminton, jump jam, hockey, swimming and orienteering. Sport Wellington also visits regularly as part of their ‘Sportstart’ programme. We are very conscious of providing career information to our students. A wide range of visitors interact with our students and are asked to speak about their careers and how they came to be working in their area. Students are given the opportunity to ask questions and collect information on various careers. Beach and waterway cleanups are a regular occurence for our students. They learn about pollution and its effects on marine and water life as part of the projects. We take part in the “Love Your Coast” beach clean up every year. We also have a large shade-house for the propagation of native plants and seedlings. Students regularly participate in local restorative planting projects. Our students have recently won awards for their projects to clean up the litter in the Makara area and regenerate a native bush area within the school grounds. Our students also regularly feature in the Karori Youth awards for service to the community. The extensive size of our grounds allows us to grow many fruit and vegetables. Our students are fully involved with planning, planting, growing, harvesting and then cooking with the food gathered. They all enjoy each stage of the process and the garden and orchard are a source of pride to them. They love to show visitors what we are doing. There is a large shade-house for the propagation of native plants and seedlings. Students regularly participate in local restorative planting projects. Weekly cooking or gardening sessions throughout the year are a highlight for our students. Health is a high priority for us and we are officially a Sun Smart and a Heart Start School. We take Sun Smart objectives very seriously and students are protected by sunhats issued to each child. Students also receive training in Jump Rope for Heart and Jump Start. We have regular visits by a Health Nurse, who also implements programmes at opportune times. Children are encouraged to be active, think positively and eat healthily. The Life Education Mobile unit visits our school annually to deliver a programme based around self esteem and making good choices. Our students always learn a lot from this programme. It is memorable and interesting and totally in tune with what children need to know to feel good about themselves. We also take part in the Keeping Ourselves Safe programme run by the NZ Police. This ensures children know how to assess potentially dangerous situations, and then know what to do to prevent them happening. Our annual Pet Days are always great fun. There is often a great variety of pets and students show obvious pride and caring for their animals. Students also work on projects and/or crafts for display on the day. We have great community support with many people enjoying the day with us. We usually have visitors from local early childhood providers and a local rest home, which provides a very enthusiastic audience for our pet parade. Our senior students plan and run their own stalls to raise money for their annual camp. We have our own heated swimming pool and a staff member who is a fully qualified swim instructor. Daily swim lessons are provided in terms one and four. We have also accessed Swim Safe sessions for teaching water survival skills. We won the Swim Safe School of the Year award in 2014 for our excellent swimming programme and commitment to teaching children how to be safe around water. The pool is also offered for community use over the summer holidays. Year 7 & 8 students go to Karori West School Technology Centre to engage in their technology programme. 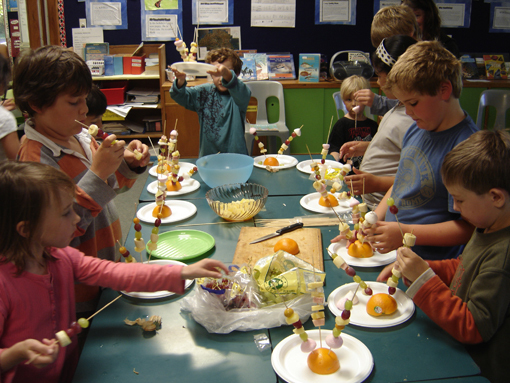 Students from Karori, Makara, Wadestown, Northland and Wilton have sections in woodwork, sewing, cooking and craft-based programmes with specialist teachers. School trips and excursions provide students with highly valuable experiences beyond the school gate. 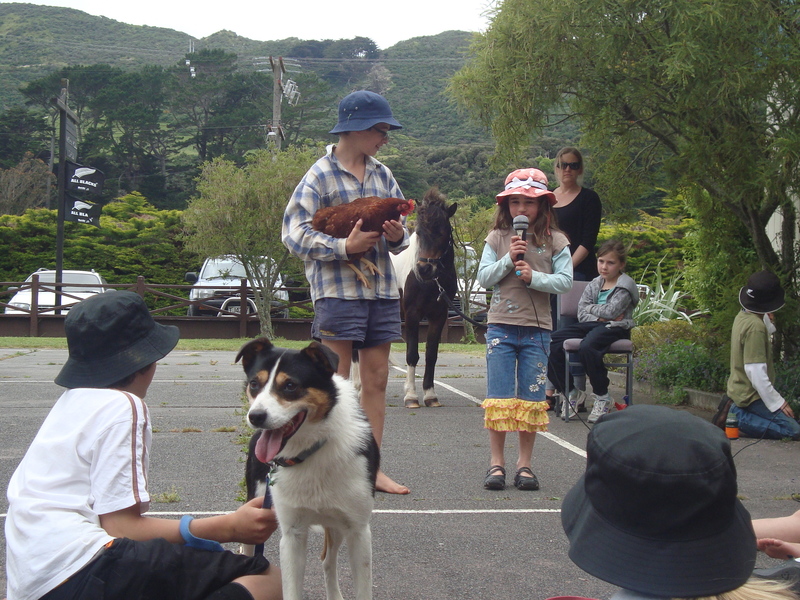 There are regular school trips for cleanups at Makara Beach and its surrounds. Native revegetation planting trips are also a regular occurence in the local district. Excursions to the local Playcentre and the Karori library are also a favourite. Education Outside the Classroom (EOTC) is also a very important part of our programme. Special trips are often integrated into a school learning topic. 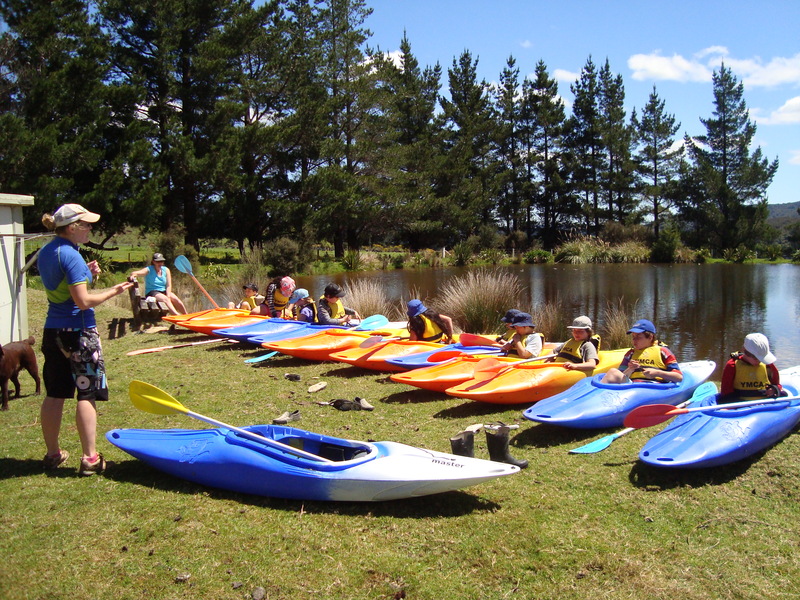 Our annual school camps are also a great EOTC opportunity for activities not available at the school, ie kayaking, archery, sailing. We believe that these rich experiences help students to learn in a positive way. We are committed to providing high quality experiences and ensure students have access to a wide range of educational opportunities. Through the skills of our very talented teachers students take part in a variety of shows and productions for the community and families to enjoy. Recently the children have staged their own WOW show, creating their own outfits from recycled materials. They have been in the KIds for Kids Concert performing a huge range of songs with Nathan King on stage in Wellington. Our students gain many drama, production and musical skills. They have a high level of involvement in all areas of the arts, participating, producing and partaking. The confidence and pride they show in themselves is fantastic to see.